Stories. Ambition. Ideas. Knowledge. Future. We have sent an SMS with a code to your number. It may take up to 30 seconds to arrive. To complete, please enter the 4-digit activation code. You have successfully applied for a 2 for 1 discount code. Check your mail, we've sent you something. Dreamers and Doers. Technologists and Entrepreneurs. Business leaders and Creatives. The leading voice behind the Kashmiri/Urdu band Alif, he is inspiring a shift towards compassion and oneness, sharing stories of Kashmir and society through colloquial reference in his poetry. Ranked in the top 100 list of the 2012 batch of IAS officers, Mohammad Aijaz will share his way to success from being the first IAS Officer from Poonch district of Jammu and Kashmir to currently holding the position of Deputy Commissioner of Shopian, Jammu and Kashmir. Apart from being a Journalism dropout, Sandeep Chaudhary holds the post of a Superintendent of Police in South Jammu. He will share his story from clearing the UPSC examination in one attempt ,to being a coach to over 150 students preparing for competitive examinations, free of cost. Ashima, recognized as among the top 100 women achievers by the government of India, started Yakjah to promote leadership among youth. Being living in a land of untold stories and capturing lives through his camera and words, Aamir strongly believes in the power of storytelling. He will take you through a journey of his life and others, witnessed well in his photographs and poetry. Anam quit her job in an MNC and started her own fashion brand named The Closet Cloud with the intent of inspiring girls across Jammu to break barriers. Founder and CEO at Servicesmojo, Mojo consulting, Ankush Gupta will take you through the journey behind his efforts as an example of progressive thinking to start initiatives such as the first ever startup platform like the Jammu Startup Community. Monika translated her vision to promote fitness among women into a reality by starting Women Alive, an organisation which encourages women to follow a healthy lifestyle. Having a Facebook page lets you reach upto 2.1 Billion users worldwide who are most likely to be interested in your company. Take your company to the next level with the #BoostYourBusiness workshop. The workshop provides businesses with the most up-to-date tools, insights, and best practices for achieving success on Facebook and Instagram.  Learn directly from Facebook experts, local organizations, and other businesses in the area. You will walk away with the resources you need to grow your business! 11am – 4pm: You will make the most of your time. Engage and connect with like-minded people. Discover what’s possible for your business in just one day.